OK, Mr. President. It’s time for you to deal with reality — for a change. The deal doesn’t contain every single dollar you want to build The Wall along our border with Mexico. But it does contain billions of dollars on assorted other border security measures. 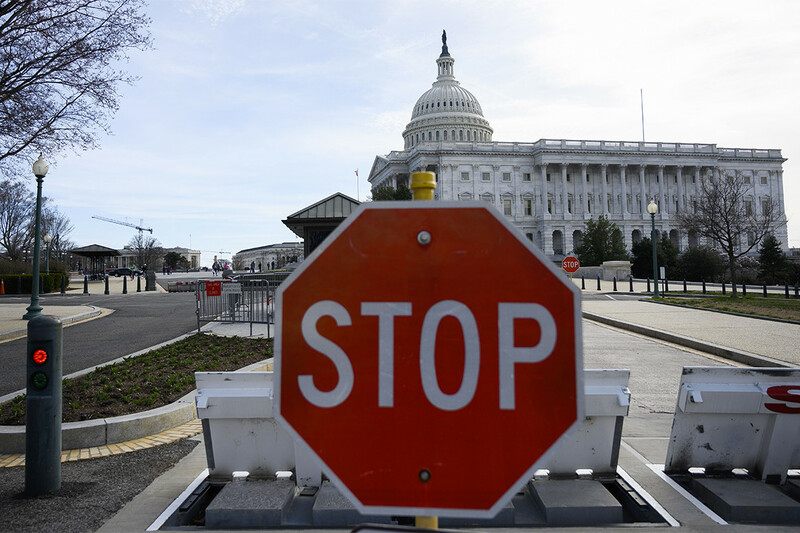 Trust me on this: You do not want another partial government shutdown. Nor do you want to invoke a phony “national emergency,” because in my view, there is no such emergency on our southern border. The deal isn’t perfect. No compromise ever produces perfection. For crying out loud, Mr. President, that’s the nature of compromise. You say you’re the best deal maker in human history, so you ought to know how it works, assuming you’re as good as you say you are. Senate Majority Leader Mitch McConnell wants you to sign on. So do other GOP senators and House members. Let’s face the stark reality, Mr. President: They know more about politics and government that you do, or you ever will know . . . as near as I can tell. Listen to these individuals. For once in your life! Senate Majority Leader Mitch McConnell has stated he has faith that Donald Trump won’t fire special counsel Robert Mueller. 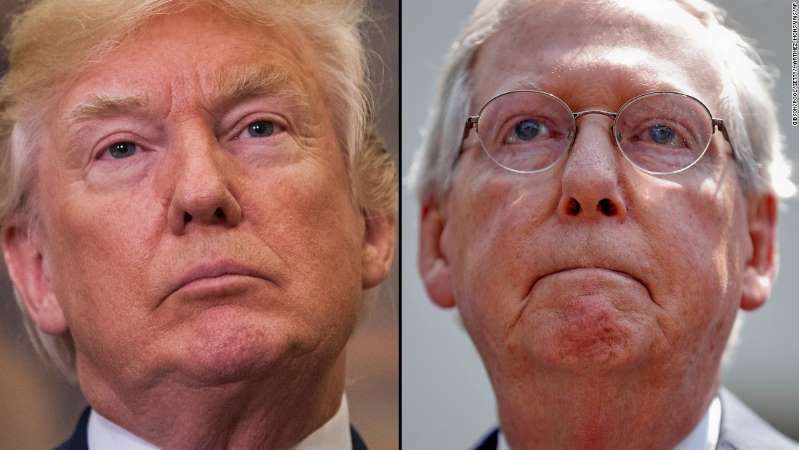 I do believe McConnell has more faith in the president acting rationally than many of his fellow Americans possess. Which brings me to the Senate’s latest refusal to enact legislation would protect Mueller from a foolish presidential act. Mueller is closing in on the end of his lengthy investigation into alleged collusion between the Trump presidential campaign and Russian operatives who interfered in our election. He’s also closing in on Trump and his closest aides and associates. Is there any way to guarantee that the president won’t do something profoundly foolhardy by, say, firing Mueller? Of course not! 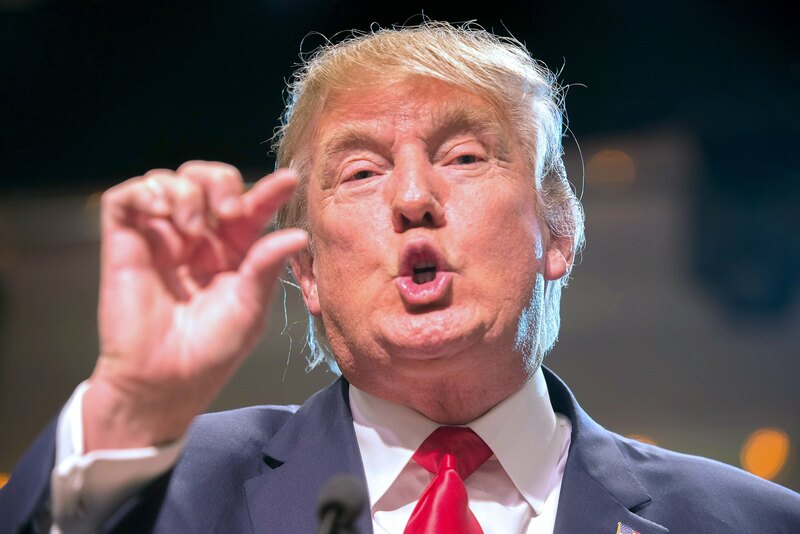 It’s because Trump cannot be pigeonholed, he can’t be measured by any of the standard methods. That ought to give Senate Republicans reason enough to enact this legislation that would prevent Trump from doing something stupid. Think of it: If the president does deliver an act of profound stupidity by firing Mueller, he delivers to Congress a tailor-made case for obstruction of justice that, I do believe, is an impeachable offense. 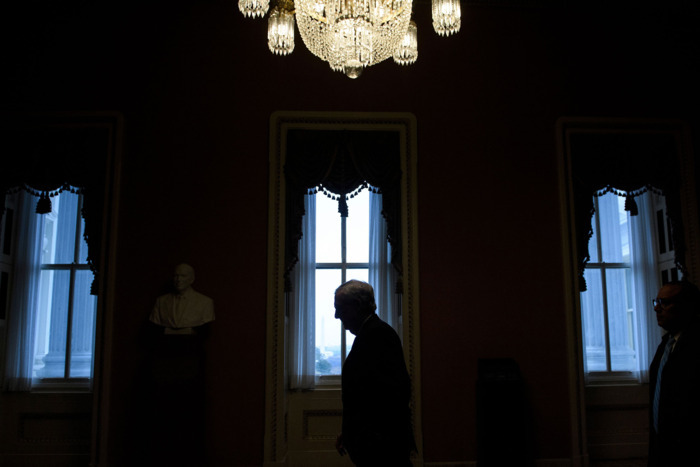 Is the Senate majority leader really ready for that event? He cannot predict it won’t happen without some legislative protection for Robert Mueller. What happened to bipartisanship, Mr. Majority Leader? Hey, hold on a minute. Maybe for two or three. 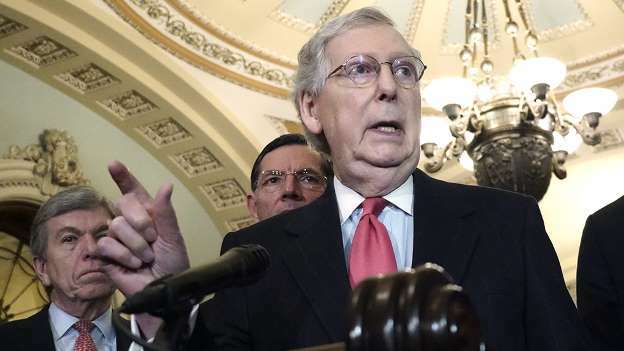 U.S. Senate Majority Leader Mitch McConnell pledged to work toward a more “bipartisan” atmosphere in the Senate. So, what does Mr. Bipartisan do? He blocked a “bipartisan” bill that seeks to protect special counsel Robert Mueller from the whims and foolish acts of a president under siege. 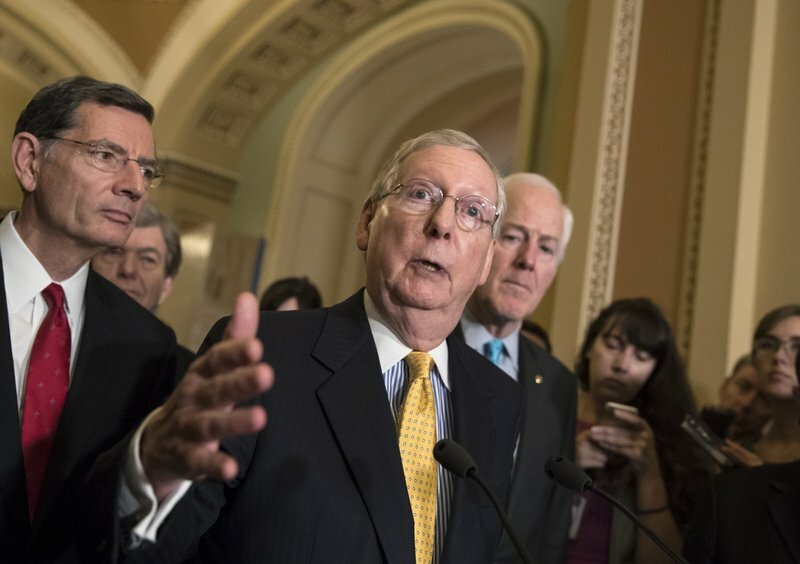 McConnell said the bill is not necessary. Why? Because he takes Donald Trump at his word that the president won’t fire Mueller, who’s up to his eyeballs investigating whether the Trump campaign colluded with Russian operatives who attacked our electoral system in 2016. Yes, McConnell believes the president. He takes him at his word. He says that, by golly, if the president pledges something that he’s true to his word. Is the majority leader serious? Has he swilled one mouthful too many of the Trump Kool-Aid? Well, it appears that not all GOP senators are on board. Lame-duck Sen. Jeff Flake of Arizona has promised to block every judicial appointment that comes to the Senate for as long as he continues to serve in that congressional chamber. McConnell’s pledge to seek a more bipartisan approach — which seemed hollow when he made it — now has been exposed as just another political platitude. I have taken my share of shots at U.S. Senate Majority Leader Mitch McConnell over the years. I dislike the Republican’s obstructionism, his policies, the way he runs the Senate, his partisanship … whatever. However, he did not deserve to be harangued, harassed and hassled while he was dining with his wife in a Louisville, Ky., restaurant. In the name of political civility, why cannot we let these public officials — even those in leadership positions — enjoy some private time with their loved ones? McConnell was called a “traitor.” Other diners clapped. Yet another bystander reportedly grabbed the senator’s to-go box and dumped its contents on the sidewalk. This kind of thing has been happening of late. I find it unacceptable. Look, I’ve been railing against the lack of civility in our public discourse. This kind of activity against congressional leaders — mostly against Republican leaders — runs totally counter to those of us out here who bemoan this uncivil behavior. I will post this commentary on my blog, which then will appear on social media platforms. Some friends of mine — notably those on the left/progressive side — are going to take umbrage at my comments. They might say that “this is war” in the current public political debate. To which I’ll respond: No … it isn’t “war”; those of us who’ve been to war know the difference between the real thing and a political disagreement. Mitch McConnell and his wife, Transportation Secretary Elaine Chao, did not deserve to be treated so shabbily. If we are going to lament the lack of civility in our current political climate, then many of us need to start behaving in a manner that promotes it. I will keep calling for a more civil discussion for as long as I am able. What happened to Sen. McConnell and his wife is counterproductive in the extreme. Those who want change in Washington can act in a different manner. They can vote.